Press on your Nest to bring up the menu. Select Settings from the menu and press again. Scroll through the list and select Eco. 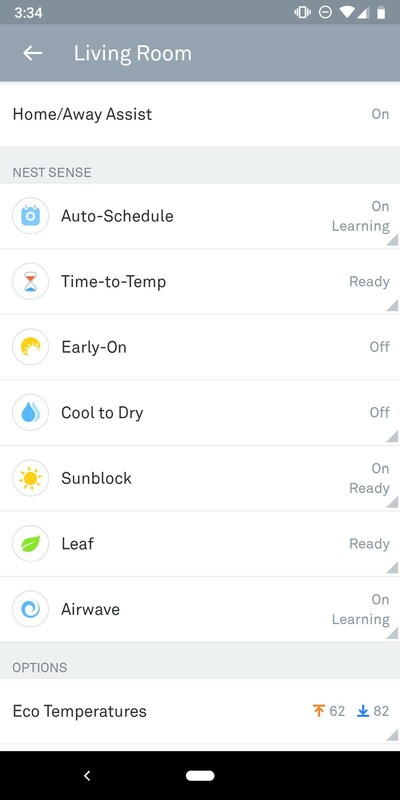 Once you’re in this menu, you can turn the thermostat to highlight the Heat to and Cool to options. Once you’re on one of these, press the thermostat, turn it right or left to increase or decrease the temperature, and press the thermostat again to make your selection. 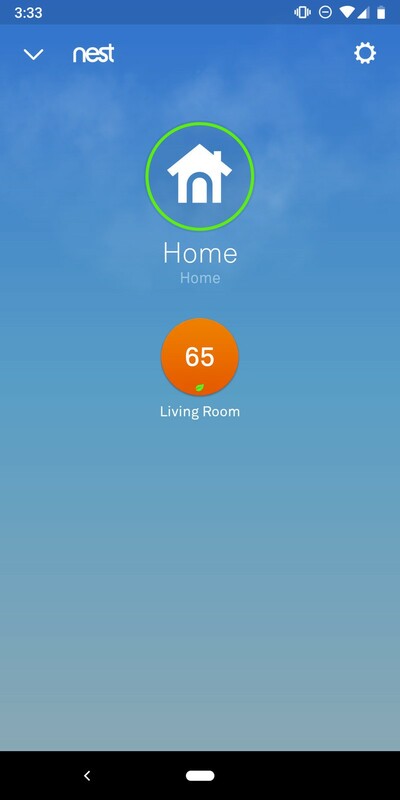 When you’re finished, scroll down to Done and press the thermostat once more. 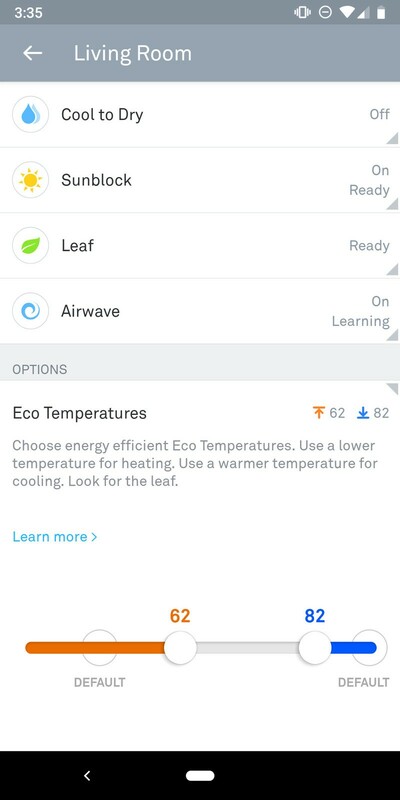 Tap Eco Temperatures (it’s the last option in this screenshot). 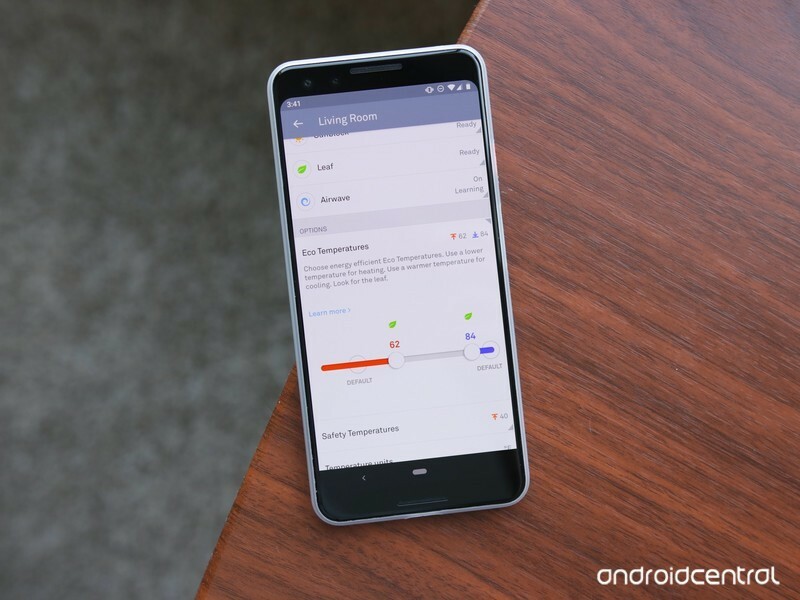 Tap on the toggles and slide them left and right to adjust what they’re set at. Both of these options do the same thing, so go with the one that you find to be the easiest. Now sit back, relax, and enjoying saving on your monthly utility bill! 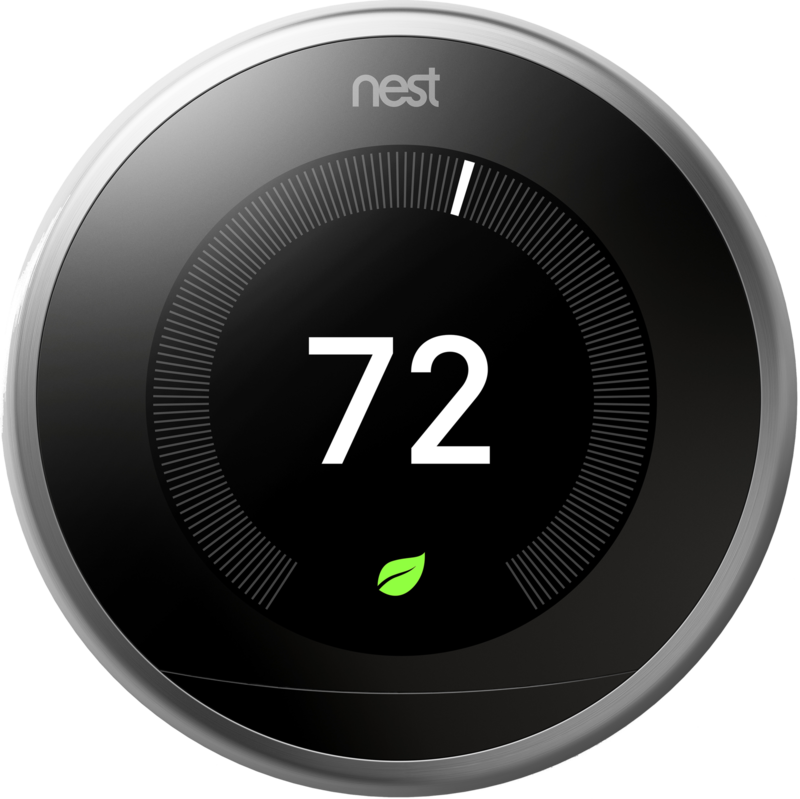 When money isn’t an object and you just want the best smart thermostat around, the Nest Learning Thermostat (3rd Gen) is the one to get. 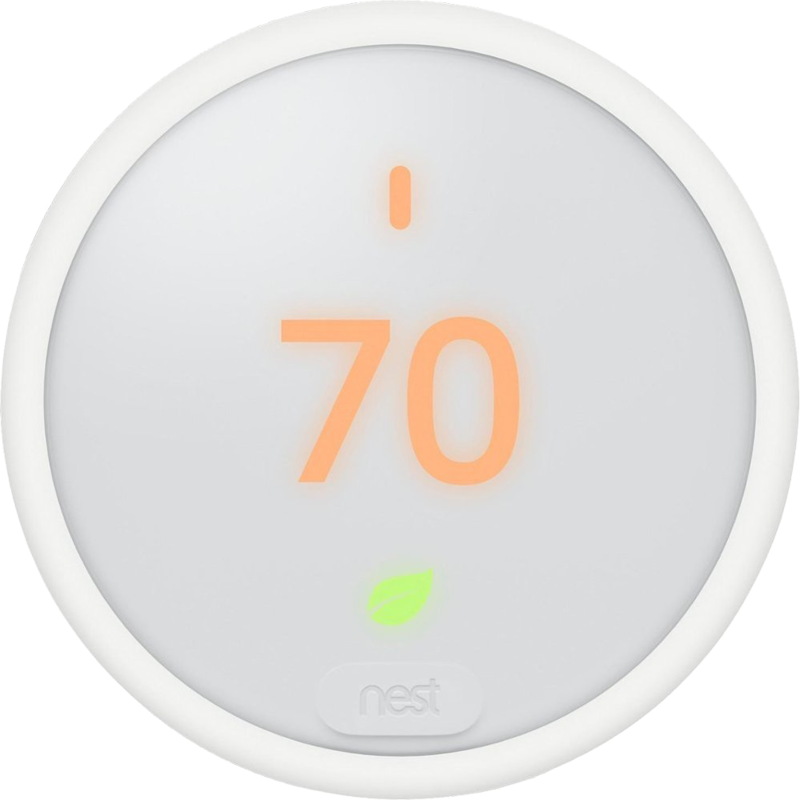 It has a gorgeous color display, can showcase helpful information when it detects you’re nearby, and after a bit of use, help you save money on your monthly heating/cooling bill. 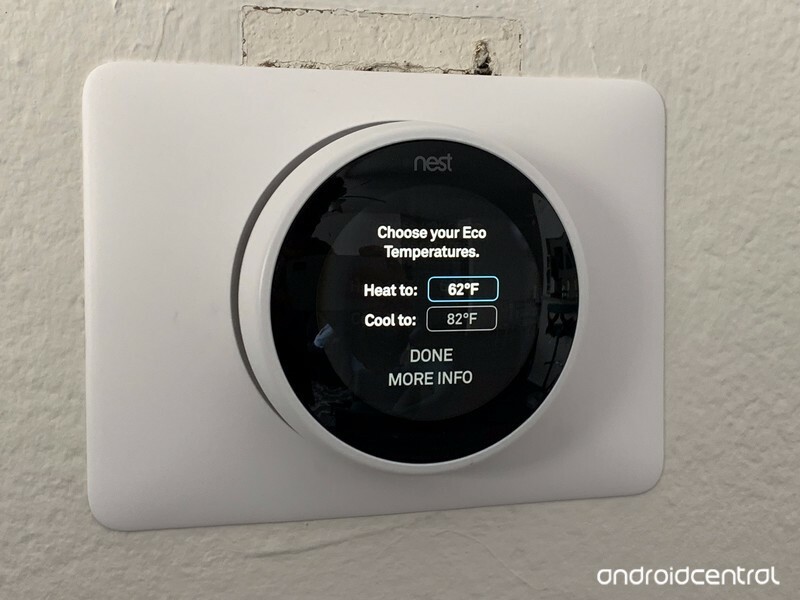 The Nest Thermostat E’s screen isn’t quite as striking and it only lights up when you stand right in front of it, but other than those two things, it’s pretty much the same gadget as the Learning Thermostat. 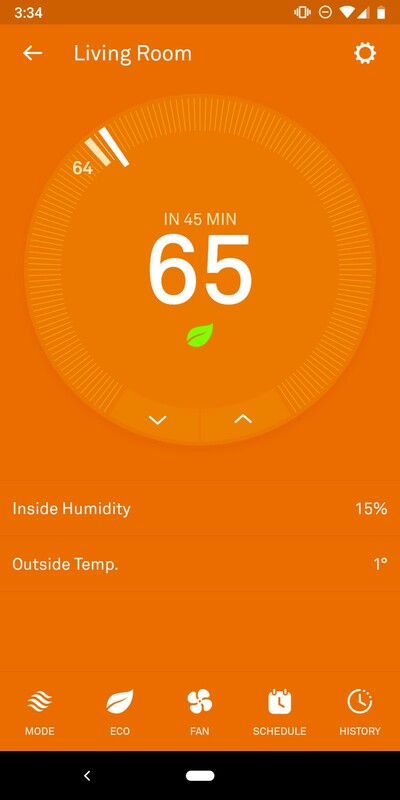 It can be controlled via an app on your phone, connects beautifully with the Google Assistant, and at just $169, is a darn good buy.